We first purchased our first Waterscape condo in 2008. We wanted a fun family place for all ages to enjoy for a family vacation at the beach. When we discoved Waterscape, we all fell in love with it. Our kids absolutely love this place. 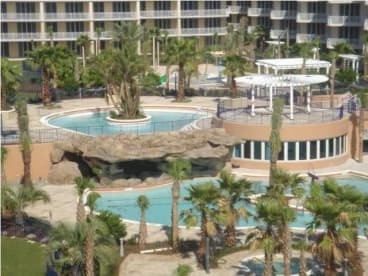 Waterscape is located on the beach and has several pools, lazy river and plenty of things for the kids to do. 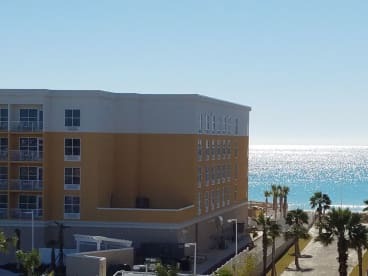 We like this area because the beaches are beautiful and this area in Okaloosa Island is alot less crowded than the Destin area. 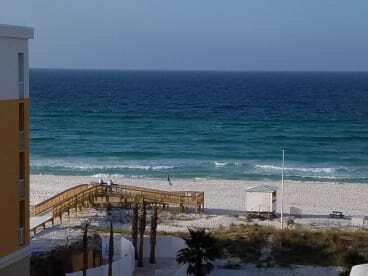 Waterscape is located close to many restuarants and attractions and it's about 6 miles from Destin. And there's plenty of things to do on and off the resort property. We liked this complex so much that we decided to buy additional units here. 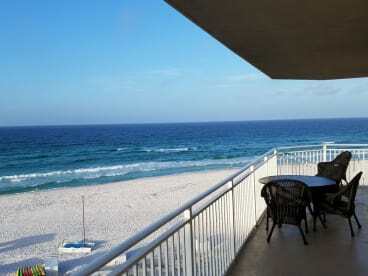 If you have kids, this is a perfect place for your family to enjoy a vacation at the beach. We hope you come by to visit and stay with us.